16.06.2016. THE NEXT 100 YEARS WORLD TOUR - LONDON 2016. THE NEXT 100 YEARS - LONDON 2016. Highlights BMW Group Press Conference "Iconic Impulses. The BMW Group Future Experience.". 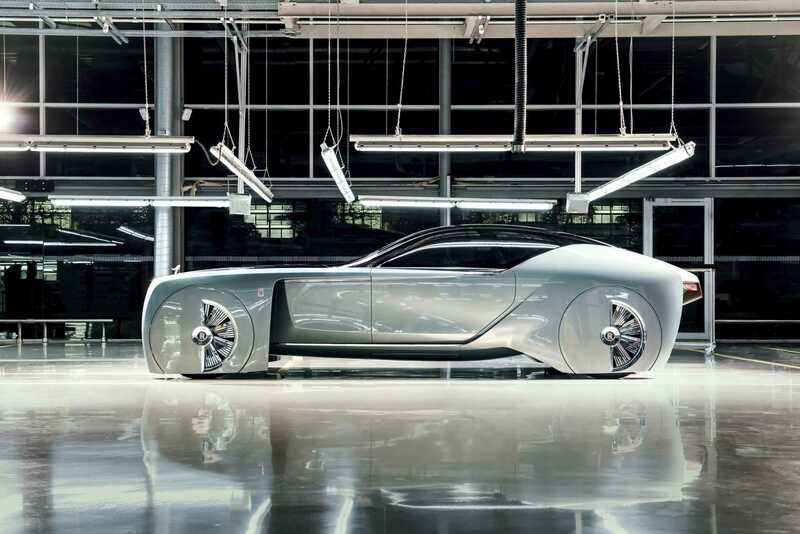 The Rolls-Royce VISION NEXT 100. The Rolls-Royce VISION NEXT 100 Making-of. The MINI VISION NEXT 100. London. Thursday, 16. June 2016. "Iconic Impulses. The BMW Group Future Experience in London". 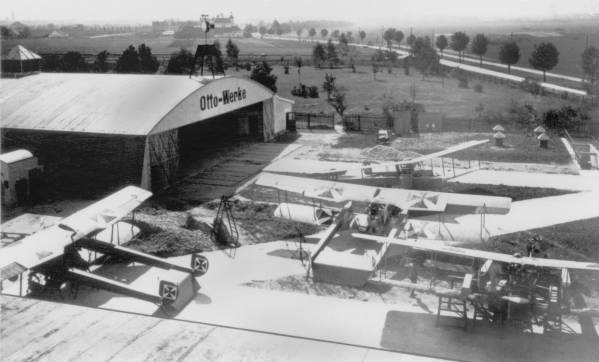 Follow the transmission of the BMW Group 100 Years World Tour event. 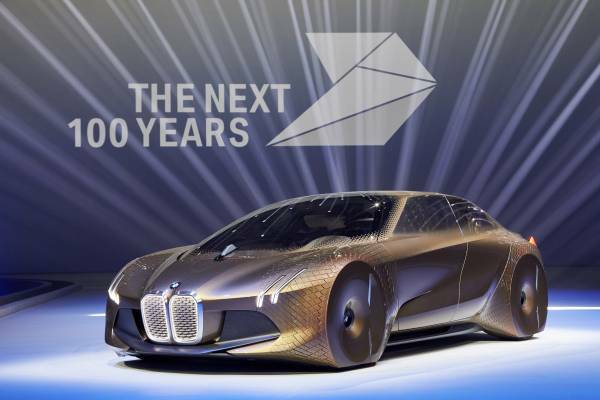 BMW Group THE NEXT 100 YEARS. "Iconic Impulses. 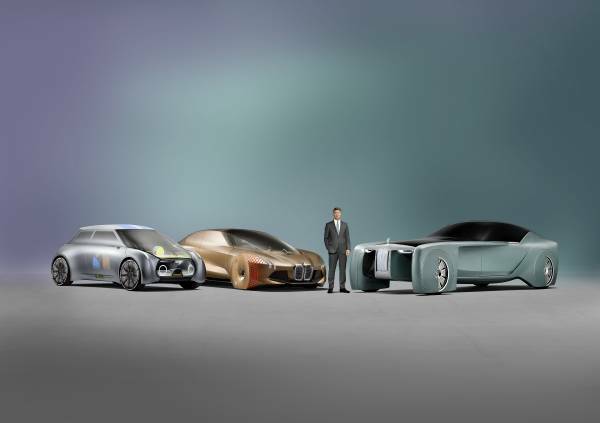 The BMW Group Future Experience."